HHS Secretary Dr. Tom Price missed two high-profile opportunities to take a stand on health information technology policy Tuesday, but used a third communication to assure that the federal government will continue to push health IT interoperability. In neither instance did he specifically mention health IT policy initiatives the new administration might take. In a third documentacquired exclusively by Modern Healthcare, Price elaborated on policy positions he'd given during his congressional confirmation process. In his written response to questions from Sen. Bob Casey (D-Pa.), Price said, given universal agreement on the need to improve patient care and reduce costs, “One way to do so is for the federal government to continue to promote the growth of health information technology and electronic health records. Direct messaging is a collection of electronic health information exchange standards and implementation specifications developed in a collaboration between private-sector participants and the Office of the National Coordinator for Health Information Technology at HHS. When asked about his support for Direct specifically, Price said, “Electronic information sharing, as supported by interoperable health information technology (IT) systems, impacts overall care and the patient experience." Patients and providers often rely on the fast exchange of relevant, trustworthy information across health IT systems. 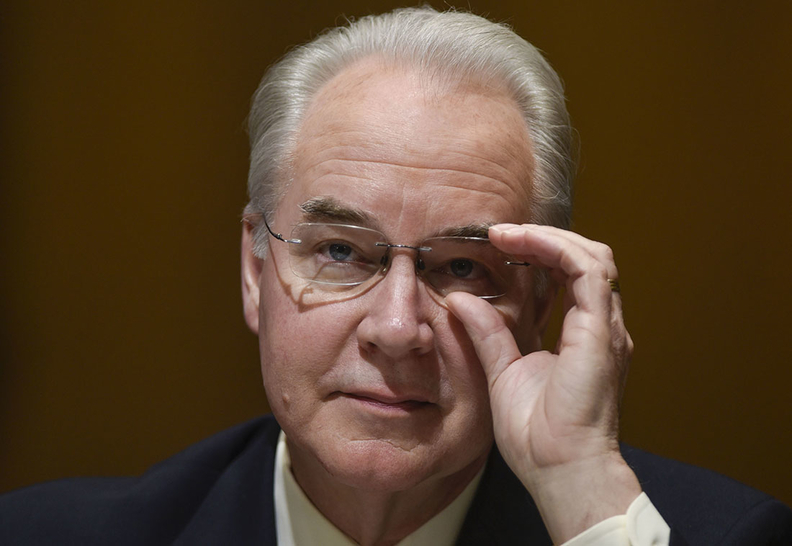 "Methods to improve flexibility and patient engagement, and clear the way for increased health IT interoperability should be examined as we work to improve healthcare delivery," Price said. But so far, the ONC, which was the venue for most of rule writing related to health IT under the Obama administration, is without a Trump-appointed leader. And, rule writing for Cures is also partly hamstrung since the federal government is operating financially under rules that limit expenditures for new programs created by Cures. Robert Tennant, a health IT adviser at the MGMA—like most others in health IT—is watchfully waiting. "We're very hopeful in this environment of deregulation and reducing administrative burden that the secretary will address some of the key issues that affect physicians,” Tennant said.